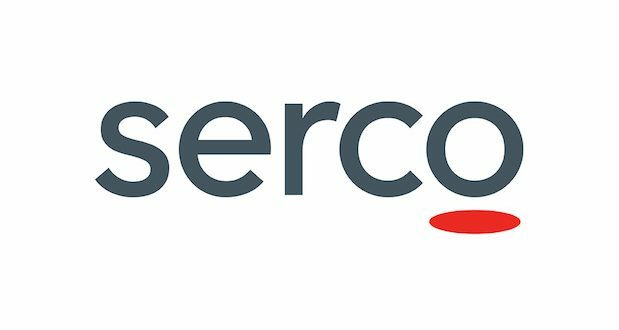 Serco Group’s revenues are down but profits are up, largely as a result of the implementation of its transformation plans, according to 2018 half year results. The group reports it is continuing to make progress in line with strategy, despite market conditions that remain less than ideal, particularly in the UK. “As foreseen in our five-year strategy, profits are now starting to grow, with Underlying Trading Profit having increased by 20% at constant currency in the first half” said Rupert Soames, Serco Group Chief Executive. “We have also seen a continuation of the strong order intake achieved in 2017, with contract awards so far in 2018 of some £1.6bn, around 80% of which is from customers outside the UK; this order intake delivers another period during which the book‑to‑bill ratio has exceeded 100%, and sees our order book increase to £11.0bn.